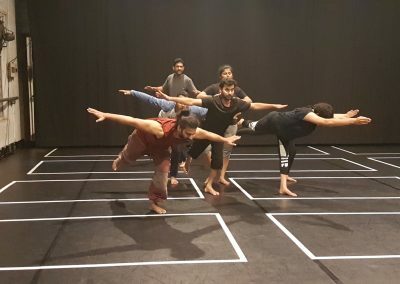 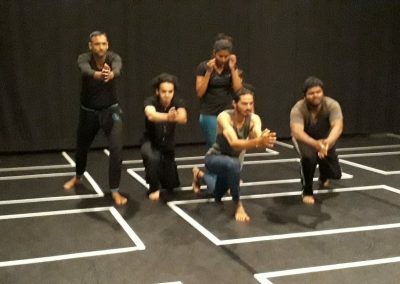 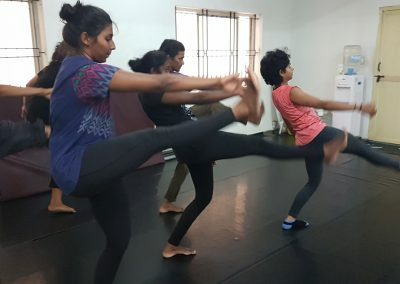 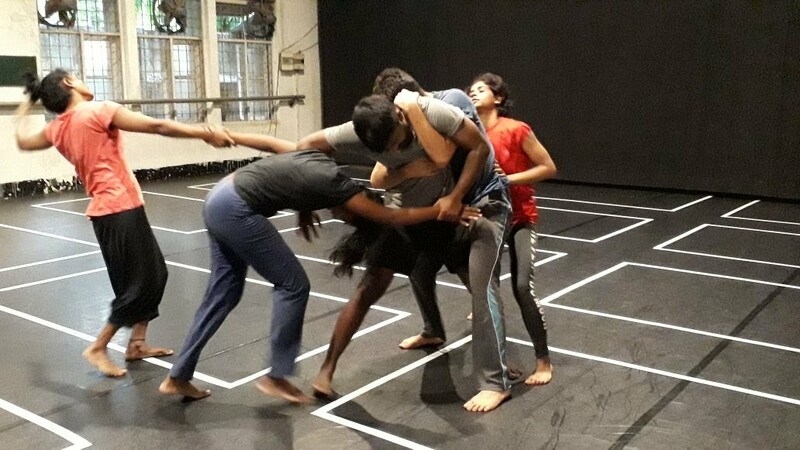 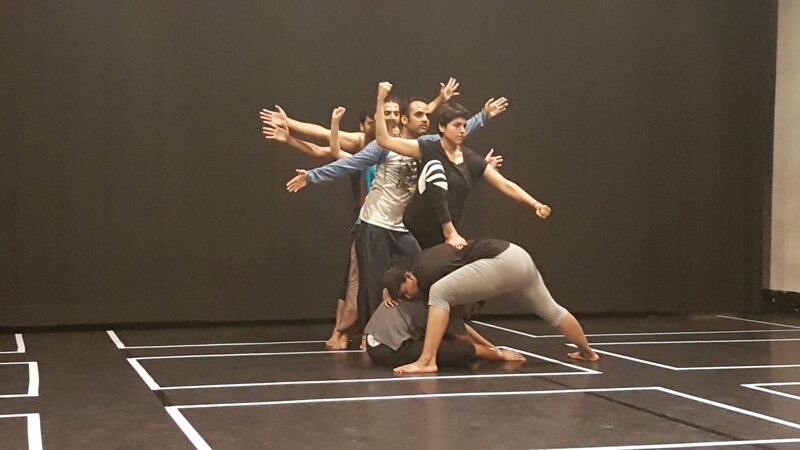 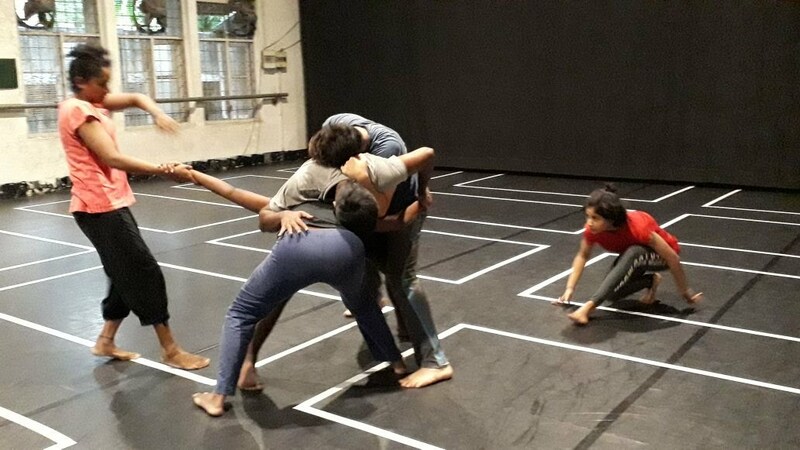 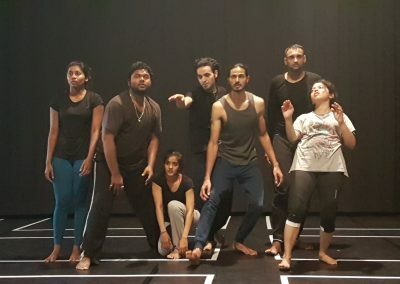 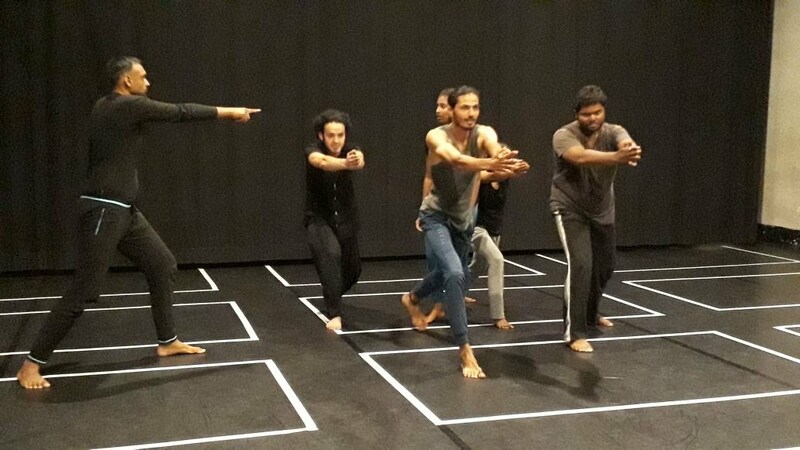 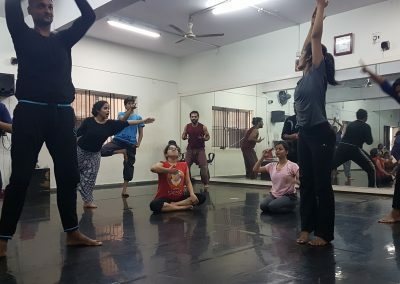 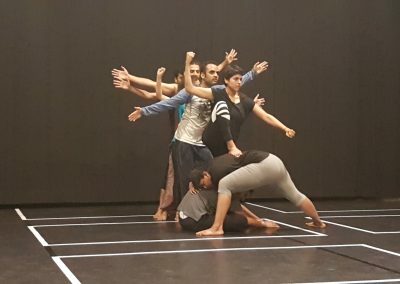 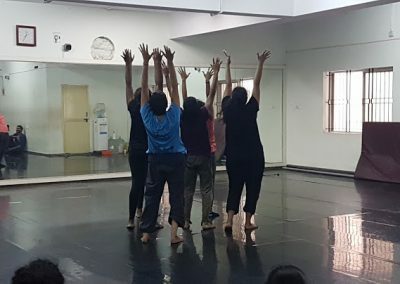 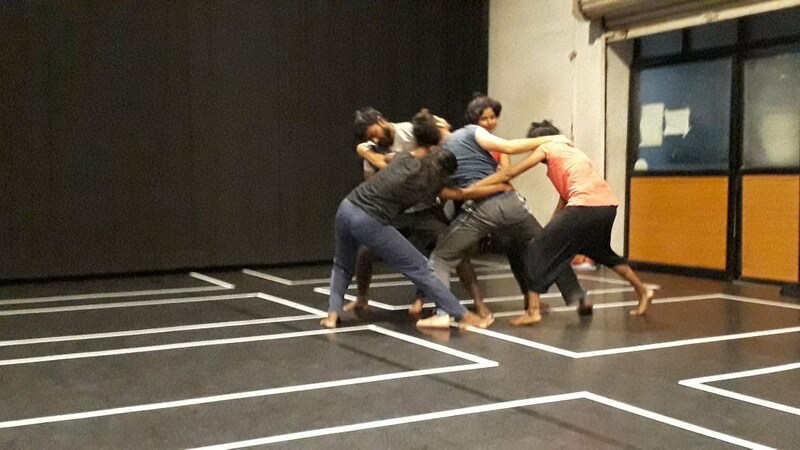 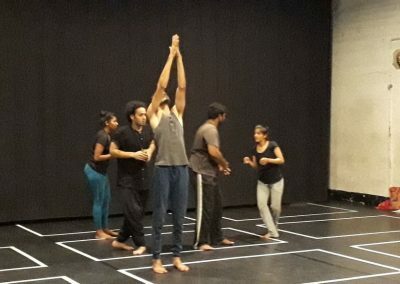 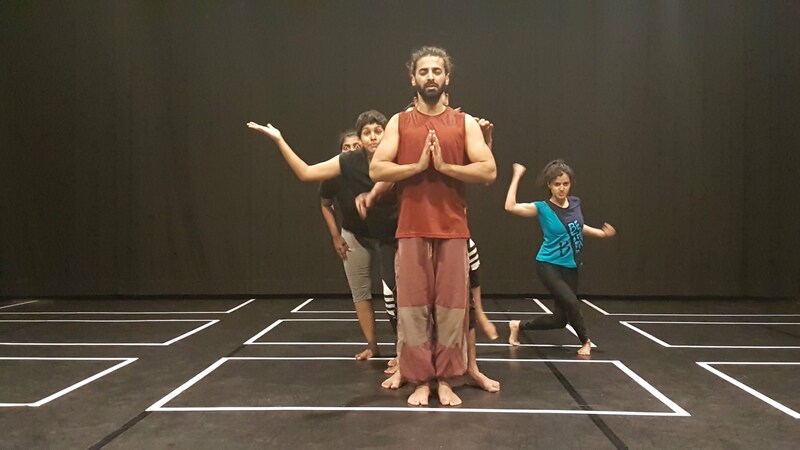 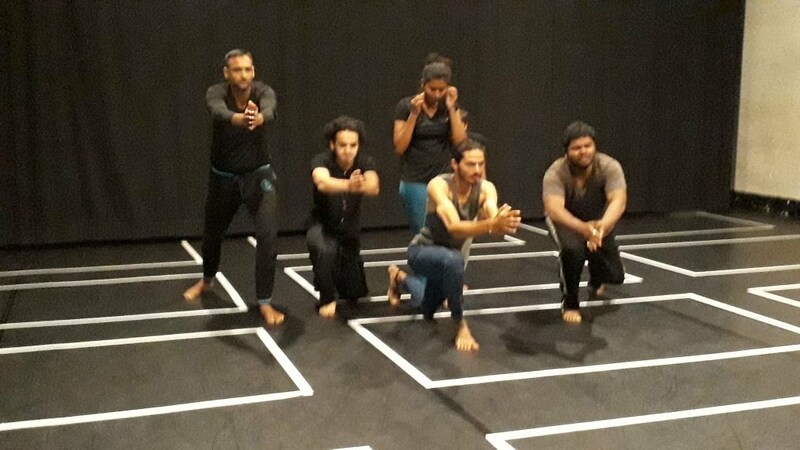 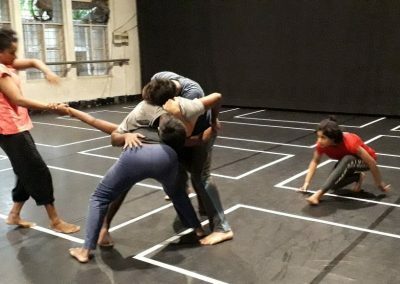 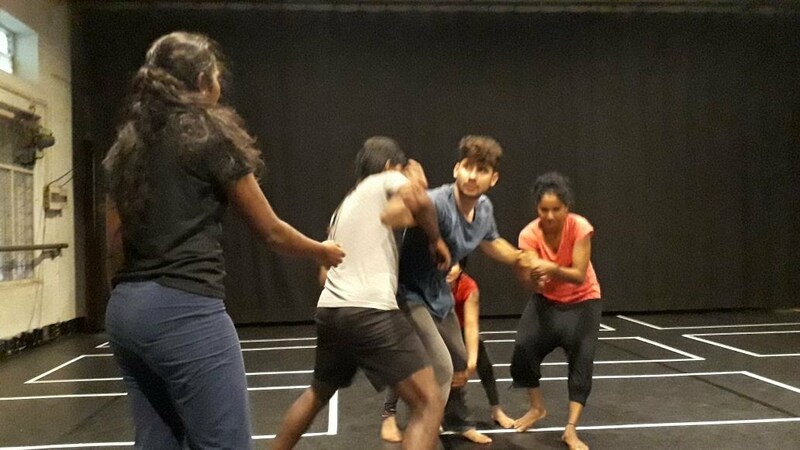 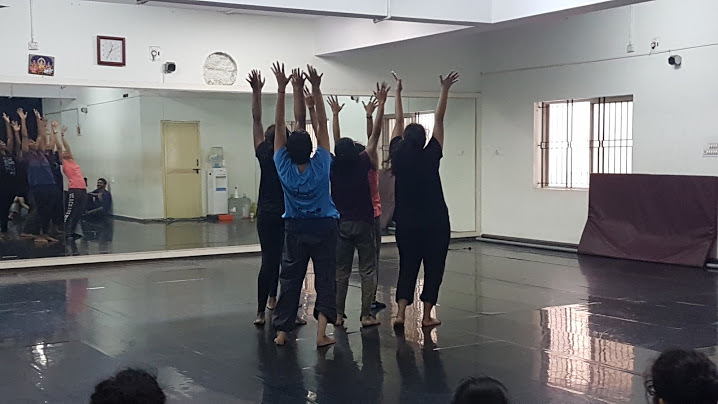 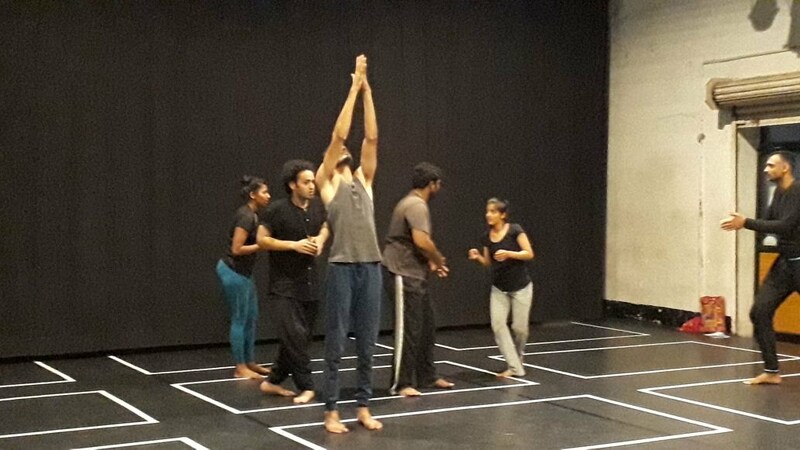 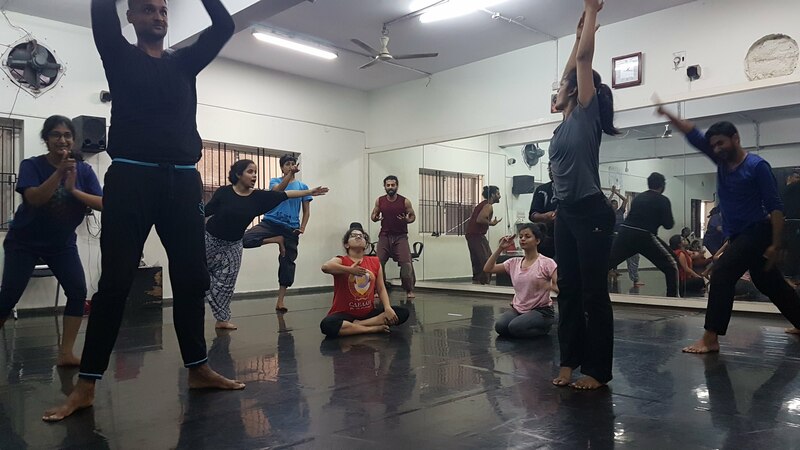 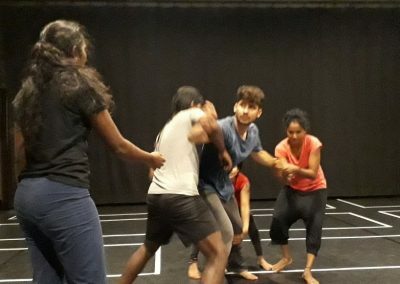 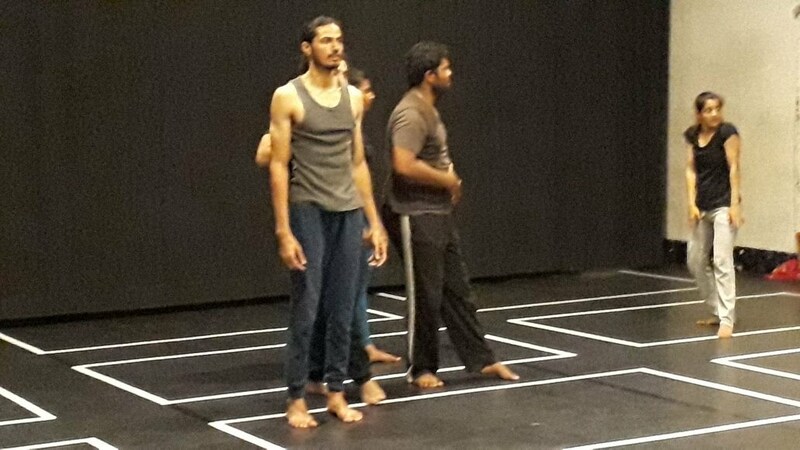 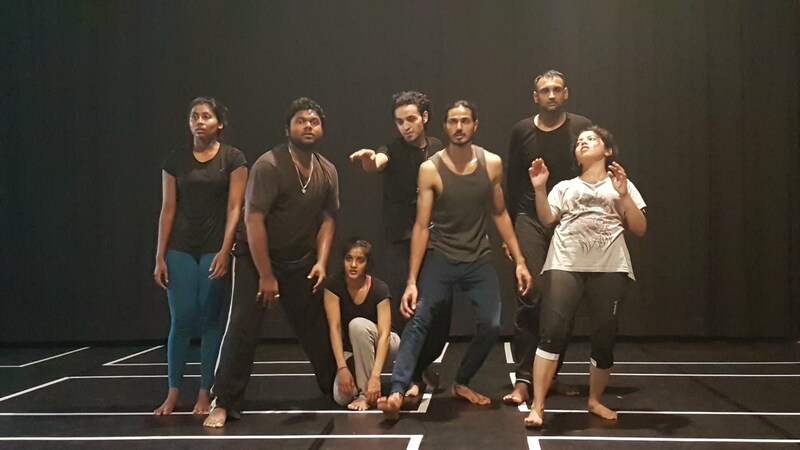 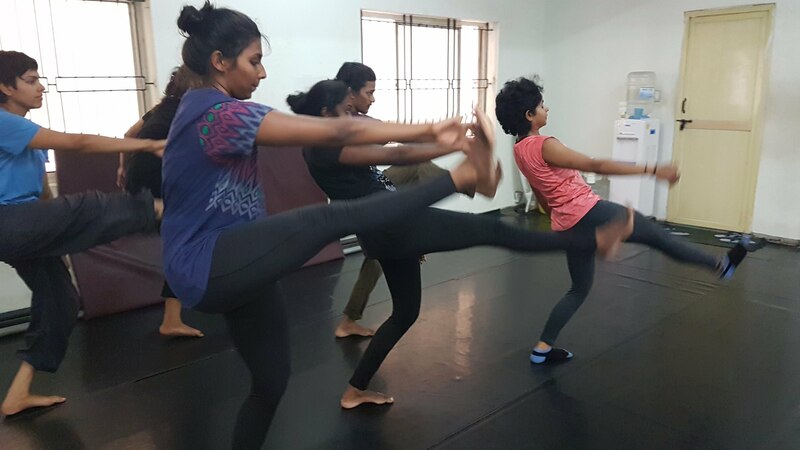 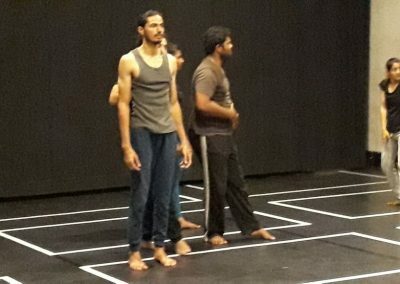 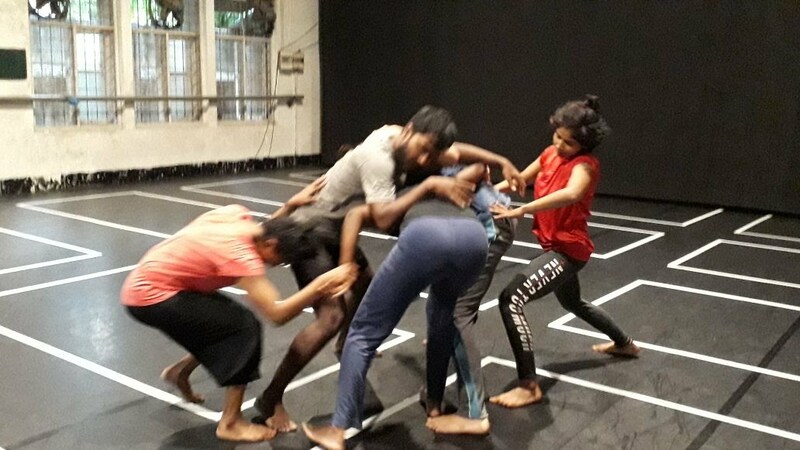 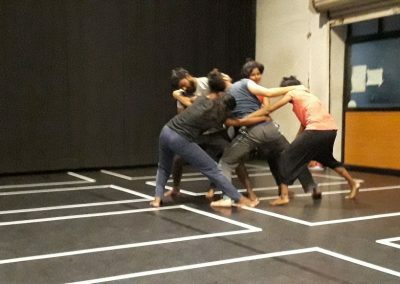 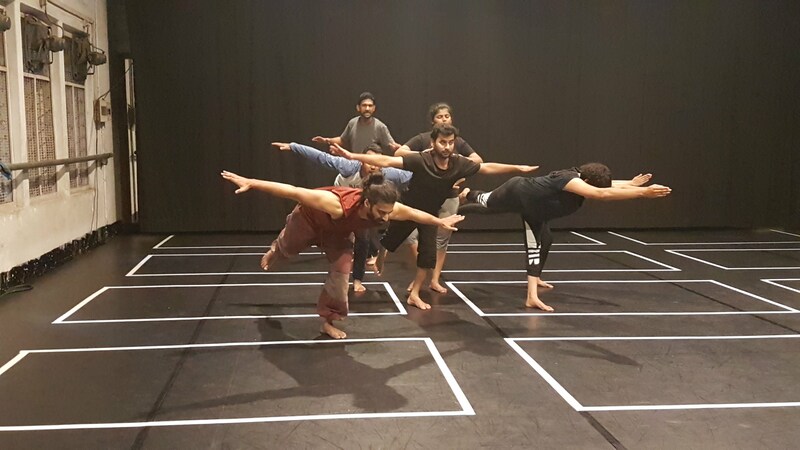 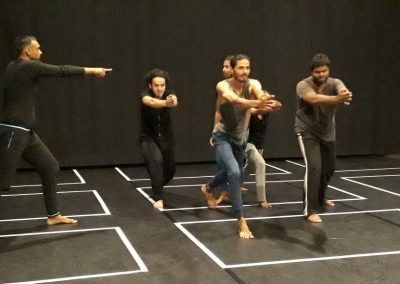 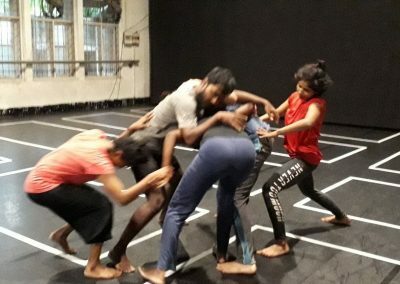 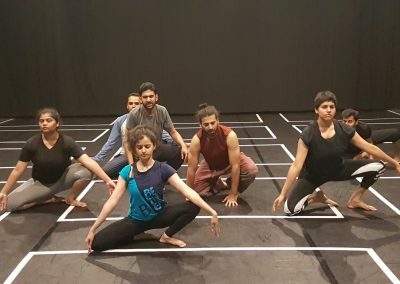 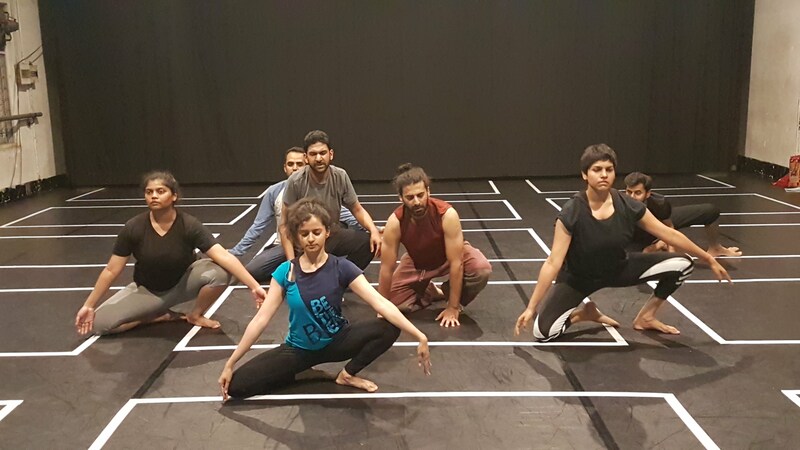 Arts for Action and award-winning Indian playwright, Adhir Bhat, are developing Yoga Girls, a collaborative multidisciplinary dance-physical theatre production set between India and the UK. 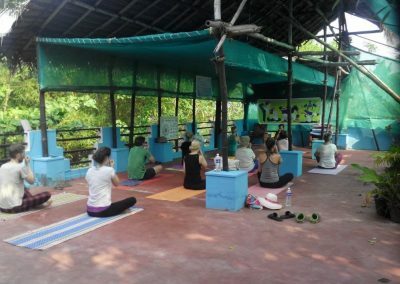 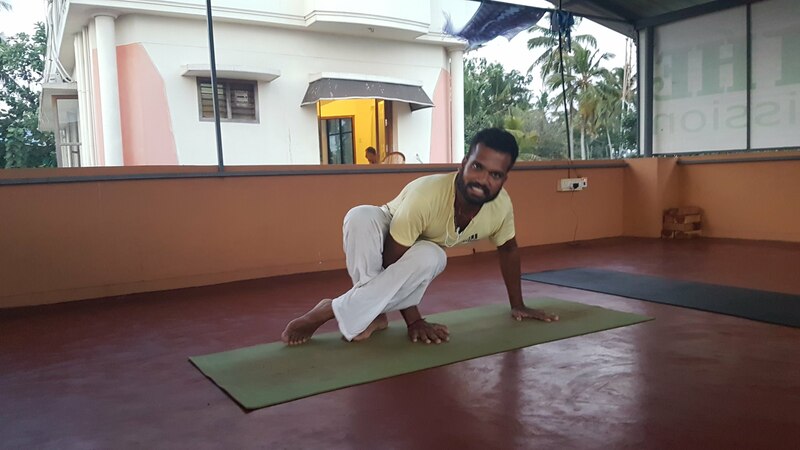 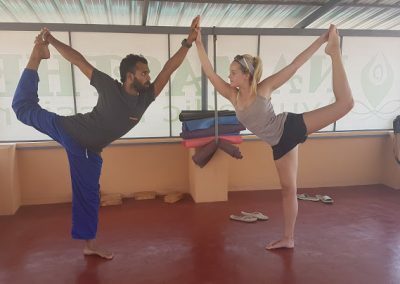 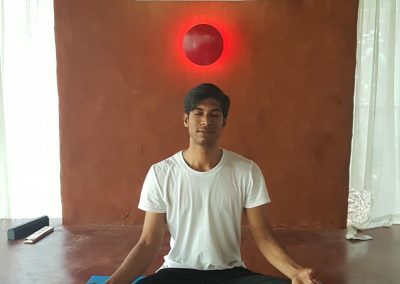 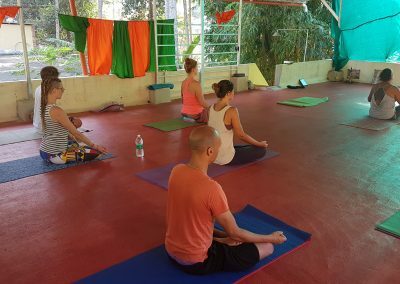 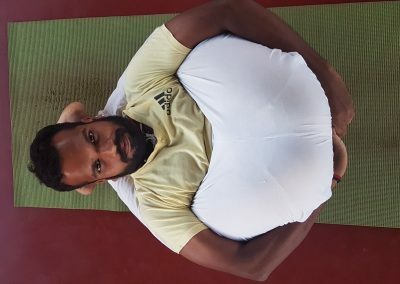 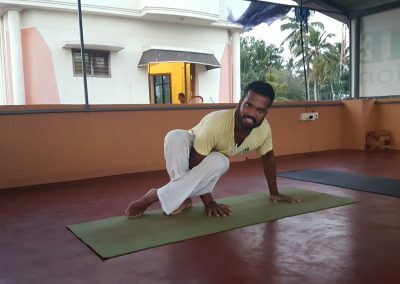 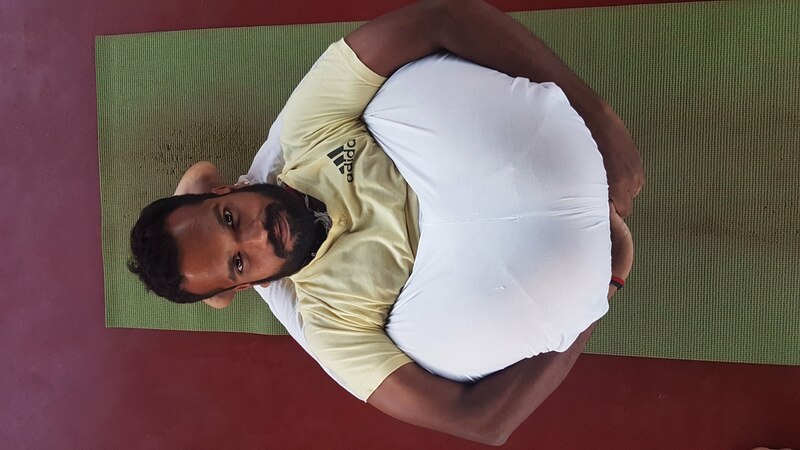 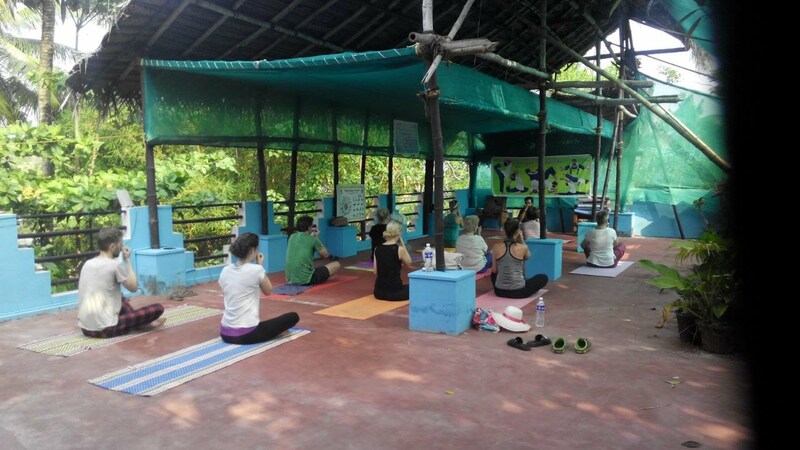 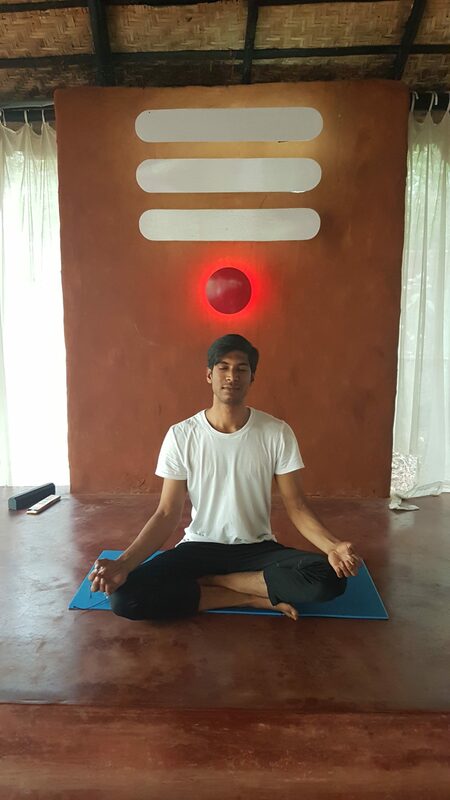 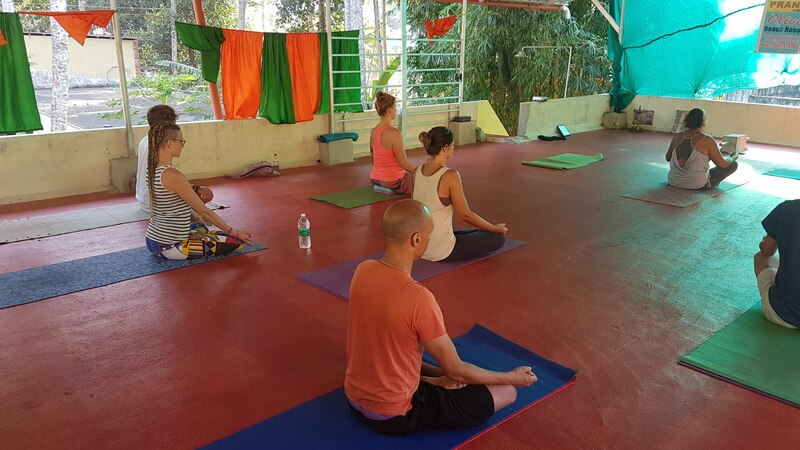 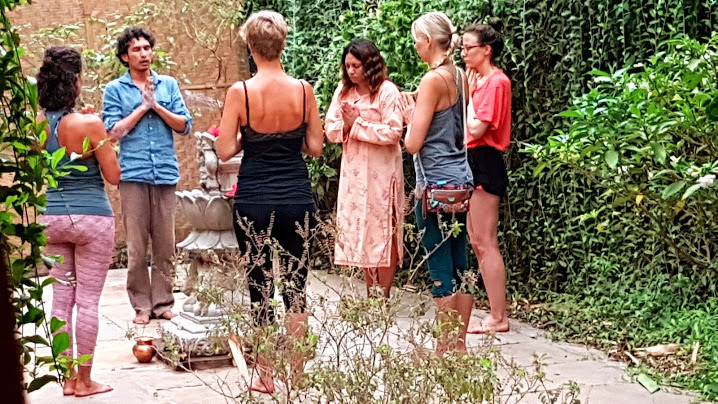 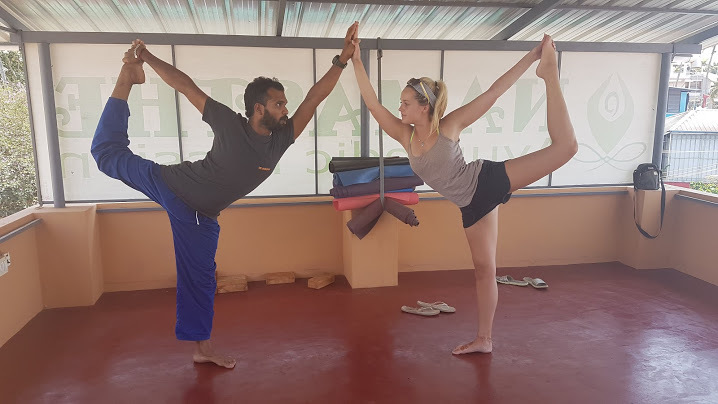 Artistic Director, Melissa, travelled to all the hot yoga spots in India and interviewed dozens of yogis, yoga girls, yoga managers and yoga training centres. 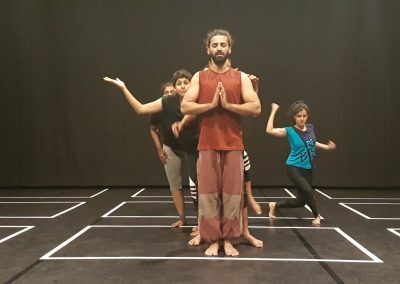 The play will explores the clash between the tradition and philosophy of yoga and the corporate capitalist forces that are engulfing the practice. 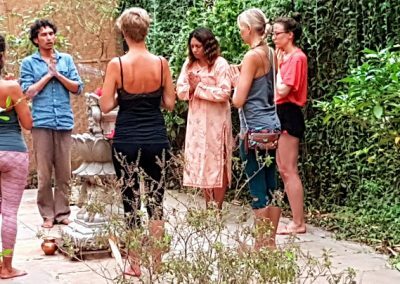 The tragi-comic plot with unfold as girls from the UK and India encounter India’s yoga industry, ashrams, gurus and Ayurvedic practices. 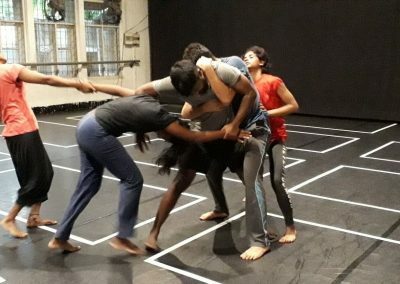 Images of the research and devising process so far.